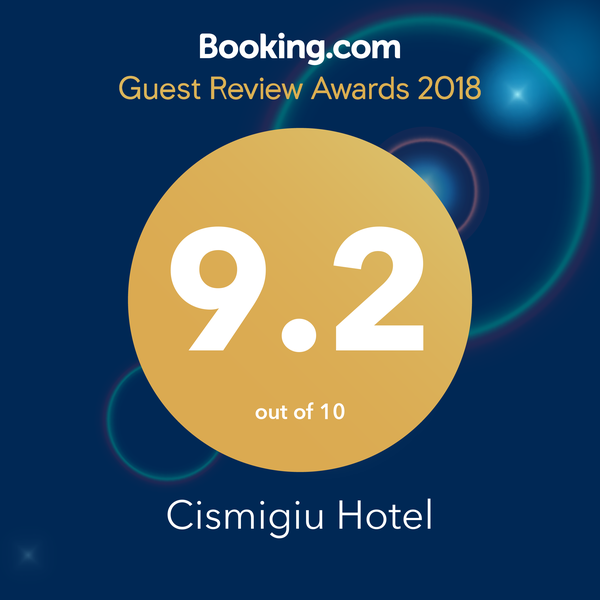 Hotel Cismigiu offers a large amphitheatre with a foyer and 6 small and private meeting rooms with natural light for successful events. These meeting rooms in Bucharest are most appropriate for work meetings or entrepreneurship discussions, business meetings or workshops, interviews or seminars or product launches. Classic design, natural light, modern facilities. This is one of the meeting rooms in Bucharest offering an ideal space for seminars, trainings and meetings. It is located at the first floor. Parking spaces available in the hotel underground car park. Natural light and view of the interior courtyard. If you are looking for meeting rooms in Bucharest that are perfect for workshops attended by 15-30 people, you should choose Zarafi Meeting Room. It is located at the first floor. Parking spaces available in the hotel underground car park.